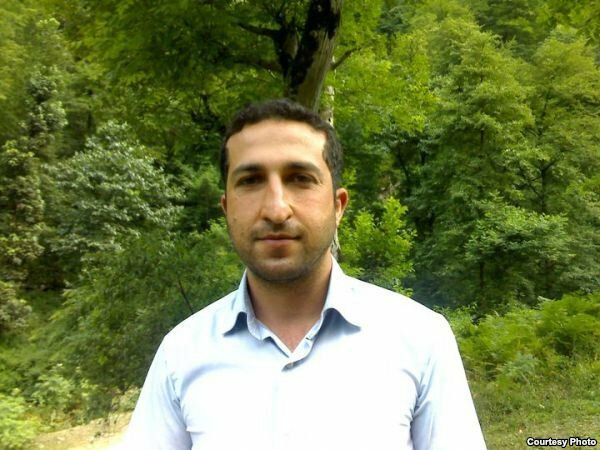 I was sad to hear about a young pastor called Youcef Nadarkhani about the same age as me who is facing death in his home country of Iran for apostasy. Apostacy in crazy Islamo-fascist states like Iran, is defined as leaving Islam because its not your cup of tea, not through insulting Mohammed or the Koran. In this case though, its because some Persian people would rather seeking the love of Jesus than their state enforced religion. Heck, Iranian people can’t even write blogs as they can be traced via their internet providers. Executions of Christians is a depressing reality that happens quite often, especially in Iran, China, Indonesia and even Turkey. Iran has the largest number of Muslims coming to Christ. Some of the time this down to missionaries in the most hostile place in the world, and sometimes its down to dreams and visions (Joel 2 : 28) and without any human intervention, entirely down to the holy spirit. I really think western nations and the UN should get more vocal about this and put pressure on Iran to set this man free. After the recent Ahmadinajad’s crazy outburst at the UN, should be a huge embarrassment for all decent people who work for Iran’s government, if there are any. I wonder what rules the UN have for this kind of outburst and if they have ever asked anyone to leave. In the mean time, please do pray for this man and contact the UK Iranian embassy and tell them what you think on info@iran-embassy.org.uk or 0207 225 3000.